In September 2016, Dr Sheena Cruickshank from our project team gave a talk at New Scientist Live 2016 on “Are we too clean?”. She discusses the science behind allergies and our badly-behaving immune systems before telling the audience about #BritainBreathing, the biggest science experiment of its kind. 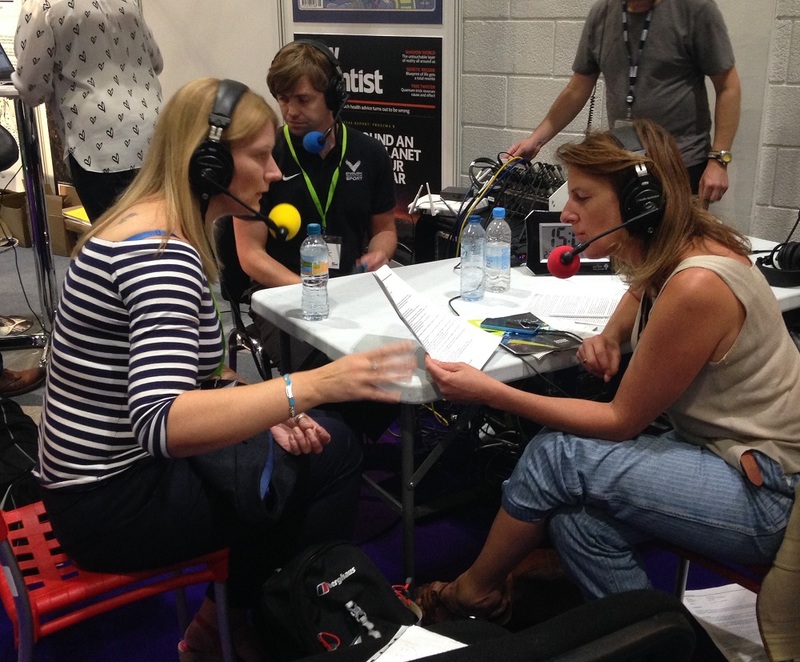 After her talk, Sheena was also interviewed live on BBC Radio 5 about #BritainBreathing, what we have learnt so far and why people should get involved.